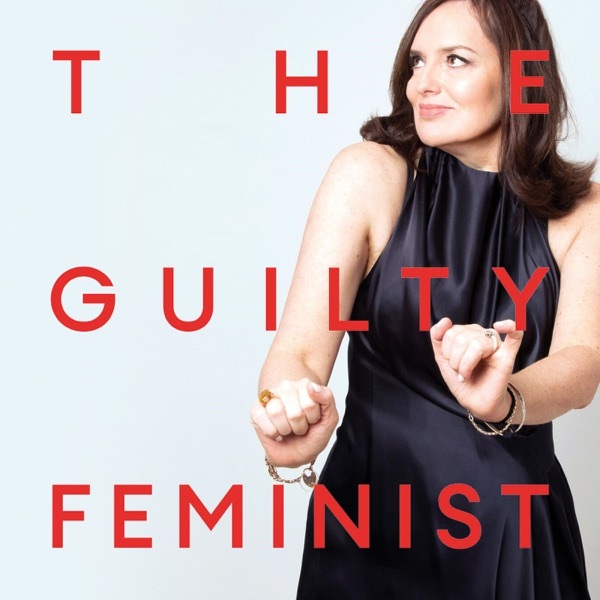 http://guiltyfeminist.com/product/include-yourself-podcast/ Come to a live recording! 19 November at Kings Place in London. Tickets on sale now. 27 November at the London Coliseum. Tickets on sale now. 2 December at the Leicester Square Theatre. Tickets on sale now. 3 and 17 December at the Lyric Hammersmith. Tickets on sale now. Leave us a review and rate us on Apple Podcasts!